At some point, the range at your home might break down. This is when you need the help of our range repair Ottawa specialists. Problems might relate either to the stove top or oven. In either case, our techs have the experience and know-how to fix them. Call us to repair gas and electric ranges. Trust us to fix old and new technology ranges. Whether the problem is complex or trivial, our tech will take care of the cooking appliance to your satisfaction. If you want prompt repairs and expert installation services, get in touch with our specialists at Appliance Repair Ottawa. 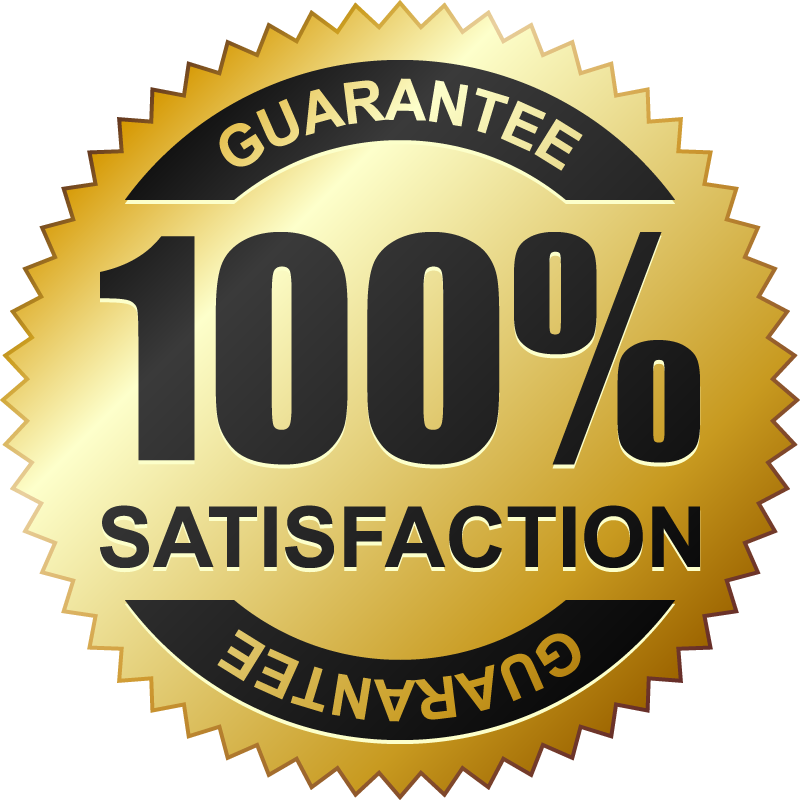 We provide quick response gas range repair in Ottawa, Ontario. Call us if there is any problem with the gas range. Are you unsatisfied by the way the oven is broiling or baking? 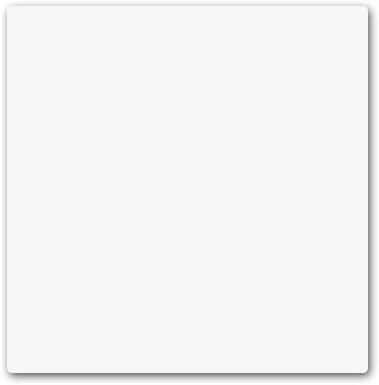 Is the stove top not turning on? We are here to fix all problems. Need to fix the electric appliance? Our experts provide quick electric range repair Are the heating elements not working properly? Is the oven not baking at all? Call us to sort our problems. Naturally, ranges come with both an oven and stove. And whether you need oven range repair or help with stove problems, you can count on our expertise. We fix both appliances of this combo unit. And our techs are equipped to replace their worn and burnt parts. Does the range feature a single or double oven? Is the stove top glass or ceramic? Does it have radiant or conventional coils? No matter which range type you’ve got, you can rely on the expertise of our Ottawa range repair technicians. 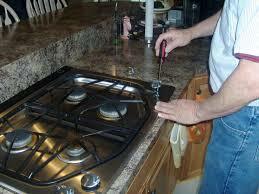 Depend on our experts to provide excellent gas range installation. It’s vital to let our experts do such tasks to feel safe when you use the appliance. We install new ranges by the book, connect them with the gas line, and test their efficiency. Our experts also install electric ranges, which could also cause trouble and safety hazards if they are not installed correctly. Let our specialists help you with all range service requests. 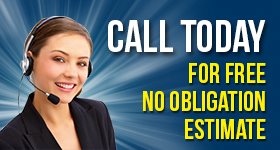 We are at your disposal for questions and fast response range repair in Ottawa. Call us.